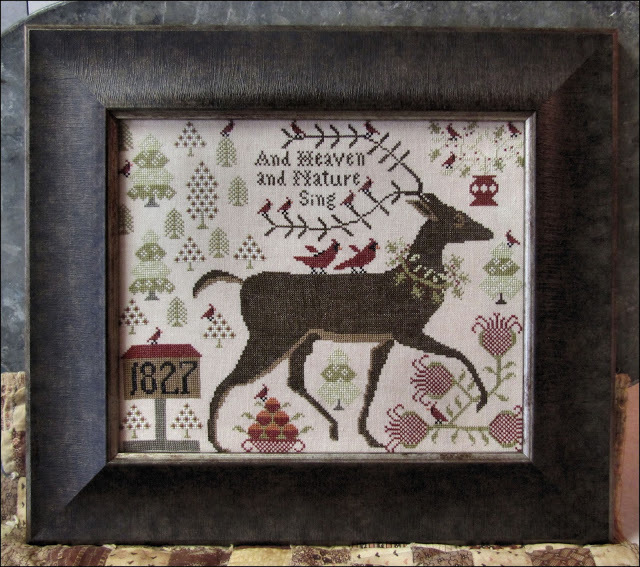 MARKET ROUND UP time is almost upon us and we are excited to show you the wonderful collection we have in shop. 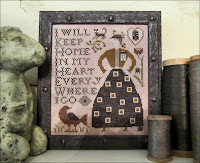 Don’t miss seeing all your stitcher friends as well as new designs. 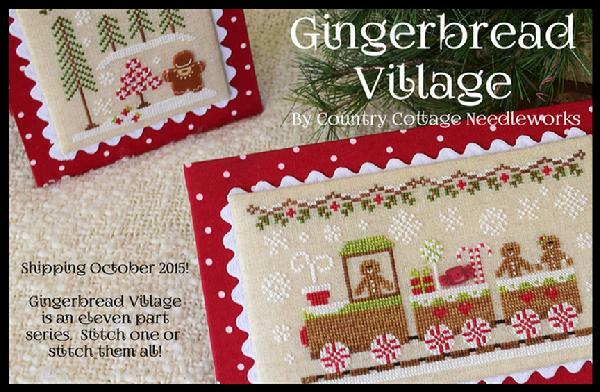 Also, coming from Country Cottage in October is the cutest Gingerbread Village ever. This is an eleven part series with a gingerbread train as its centerpiece and an additional design every month through August 2016. 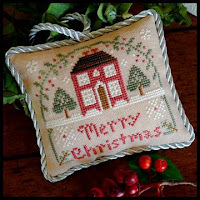 We have a list if you would like to join in the fun of stitching the whole village. Sign up in the shop or give us a call or email. 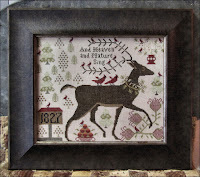 Here are a few other designs coming soon.